Trilogy—a stunning Shea Homes active adult community just 2 miles from downtown.We Specialize in Trilogy at Rio Vista homes for sale. The small town atmosphere of Rio Vista and the peaceful tranquility of Trilogy are just what you’ve been looking for. Live in a gated community with people who share your interests, and see why this place is fast becoming one of the most sought after active adult communities in Northern California. 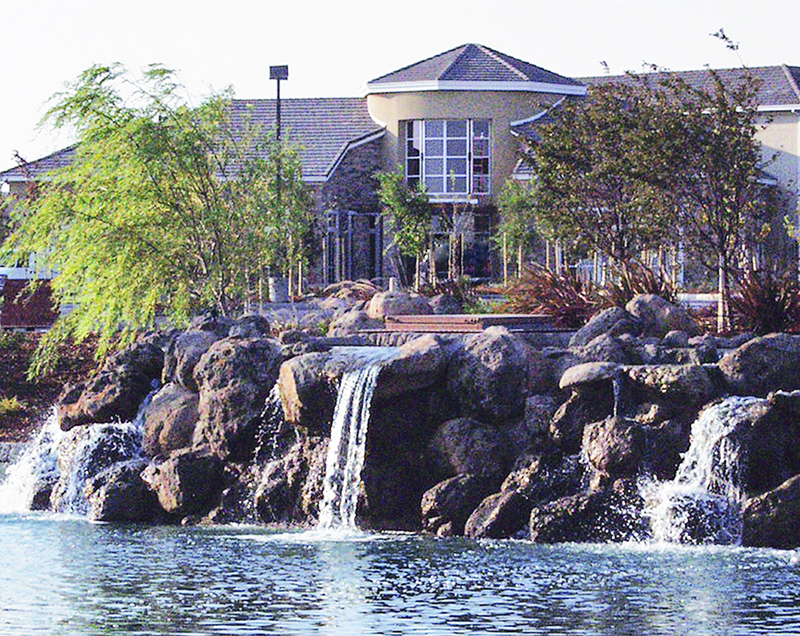 Formerly called Summerset at Rio Vista, the community that we now know as Trilogy began in 1996. The first models were opened in April of 1996 with our first residents moving in October of that year. The original builder/developer was Braddock and Logan and Blackhawk from Danville, CA. 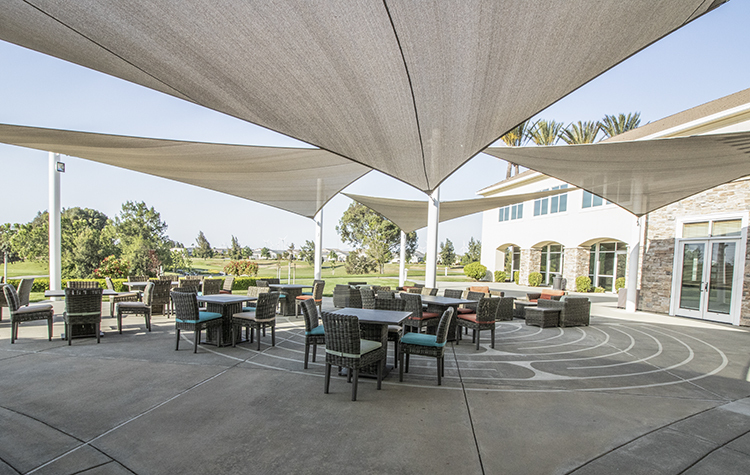 Seeing the potential that Rio Vista provided for an active adult community with its quaint, small town atmosphere and proximity to the Bay Area, Shea Homes purchased the development in late 1999 and renamed it Trilogy at Rio Vista. There will be between 2,800 and 3,000 homes when Trilogy is complete. The homes are built around an award winning 18 hole championship golf course designed by Ted Robinson. Some of the homes are even available on the course or on one of many lakes within Trilogy. 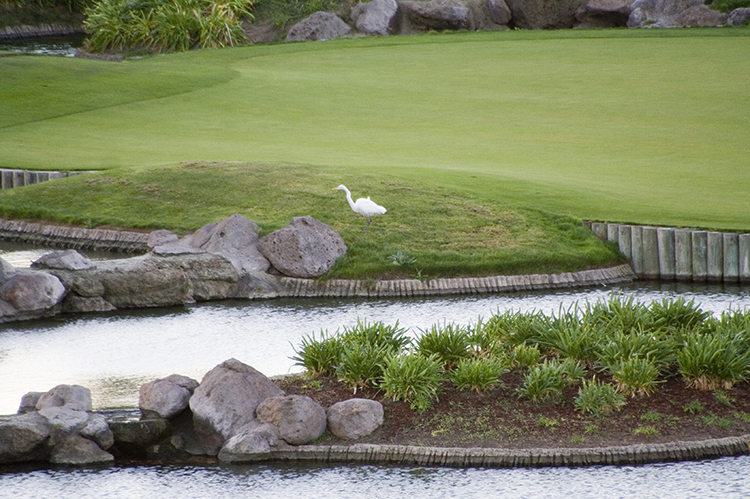 Of course golf is only one of many clubs and activities available for you here at Trilogy. It is a lifestyle that can’t be beat. “It’s like living in a resort everyday” touts one resident. Here you can life with people who share your interests and values. Imagine for a moment a place in time where you walk down a street and everybody waves hello, get togethers with your neighbors at the drop of a hat, a stroll down the street at any time of the day. These are but just a few of the dreams that come true living in Trilogy. As an architectural achievement, the collection of homes, recreation facilities, lakes, walking trails, golf courses, and well kept landscapes that are Trilogy is impressive, yes. But live here for a while and you’ll soon come to know why this place is truly special. It’s the PEOPLE who live here and the way life is drawn. 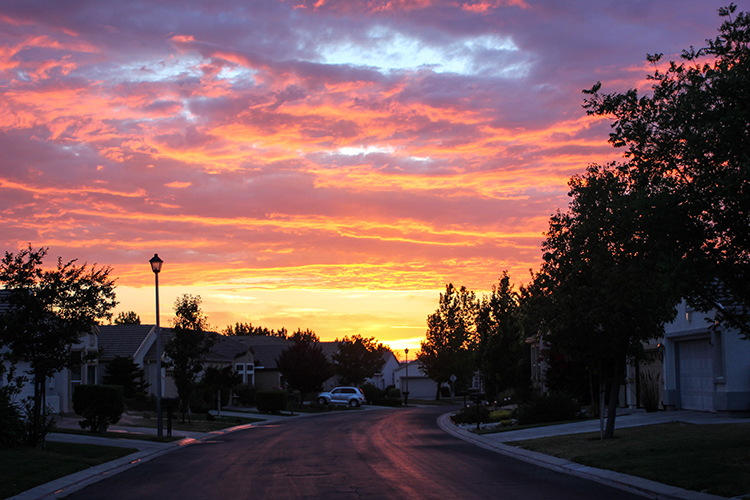 This is a true to life neighborhood, in the friendliest and most traditional sense of the word. 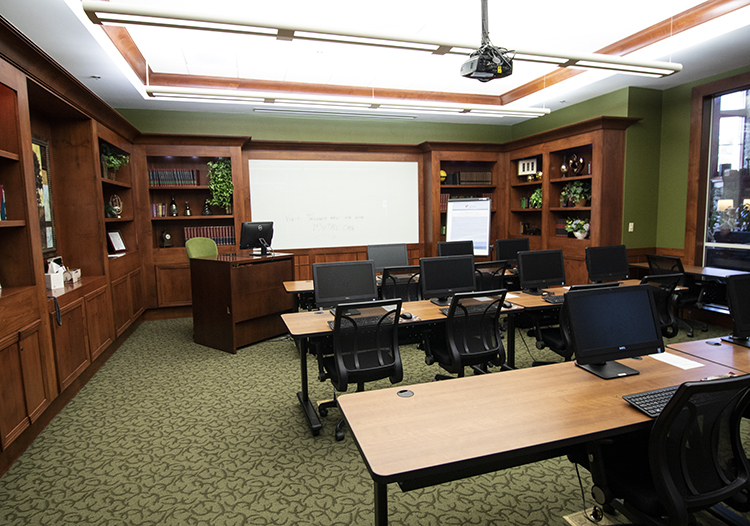 With so much to do and see, one can spend weeks at Trilogy and never feel the need to leave. But that’s where its uniquely central location makes life here all the better. The close proximity to the Bay Area, Wine Country, and the Sierra Nevada mountains, make day and overnight trips to any one of them a breeze. Plus, just minutes away is Rio Vista, gateway to the spectacular recreational possibilities of the California’s Remarkable Delta region. Who could ask for more? 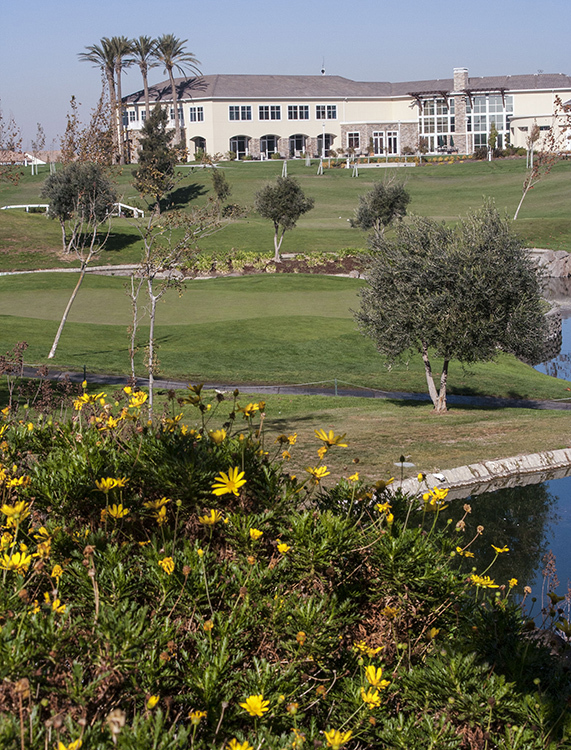 The town of Rio Vista itself, is the perfect complement to Trilogy. 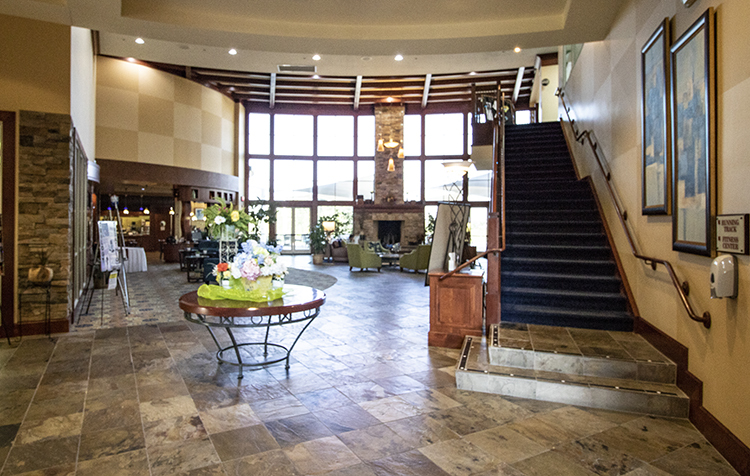 The small town atmosphere, the friendly smiles in the local businesses and the lowe crime rate all make this truly a diamond in the rough.There’s always something to do at Trilogy…The Vista Clubhouse, a 27,000 sq. ft. recreation center opened early this year to provide the residents with an indoor swimming pool, spa, walking track, state of the art gym, massage parlor, aerobics room, cyber cafe, billiard room, learning center, and ballroom. 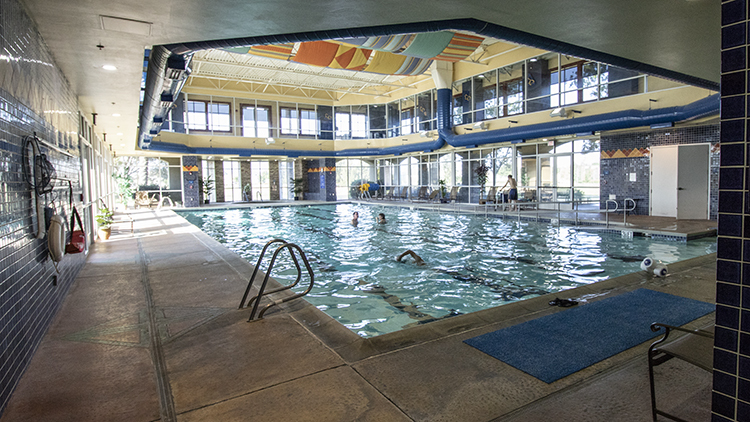 The Indoor Pool is surrounded by a second floor walking track. All indoors and ready to be enjoyed regardless of weather. One has to see this facility to truly grasp its beauty. 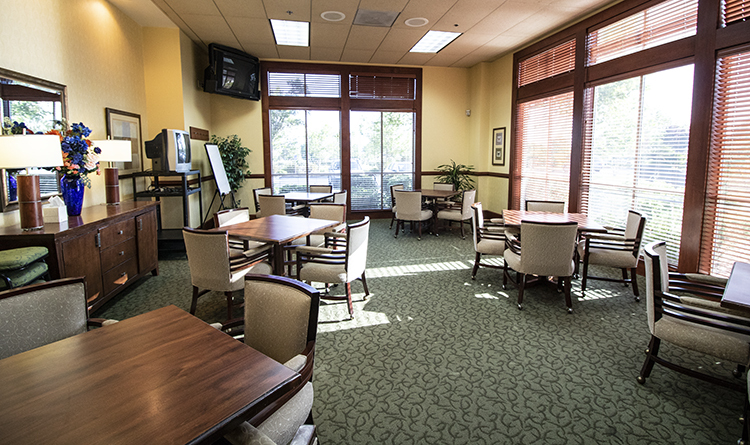 The Delta Clubhouse, a 7,500 sq. ft. recreation center includes an outdoor pool, spa, BBQ area, library, arts and crafts studio, ballroom/meeting room and homeowners association onsite managers office.For the outdoorsmen and women: Tennis courts, bocce ball, lakes with walking trails and an 18 hole championship golf course. Many clubs and planned activities are ongoing. Trilogy provides the residents with a calendar every month of all the fun things to do.